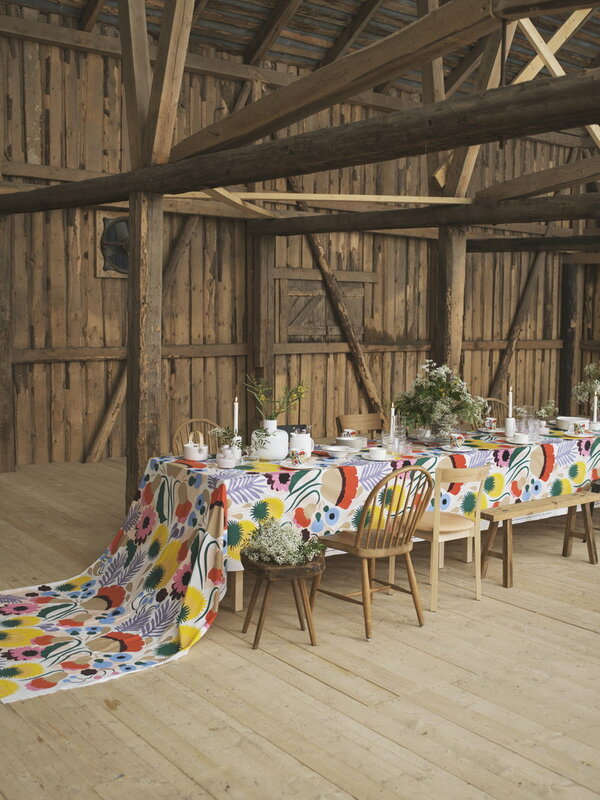 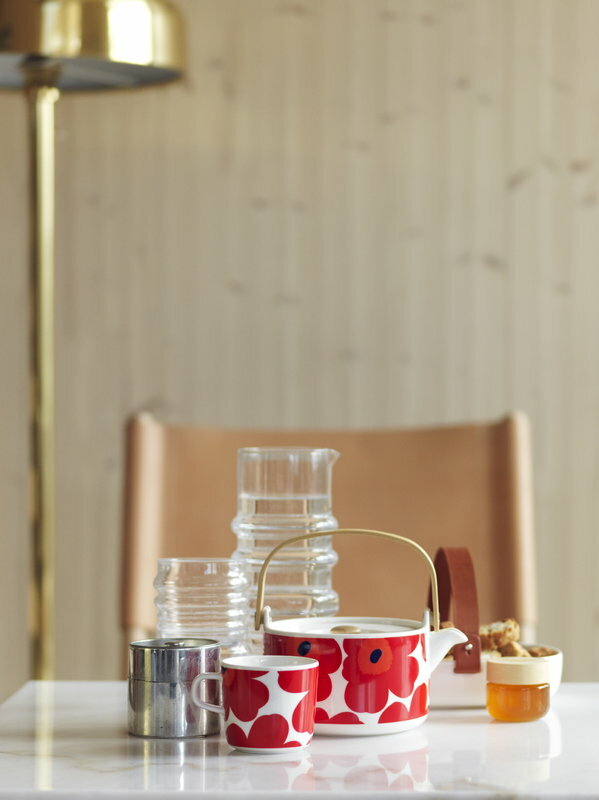 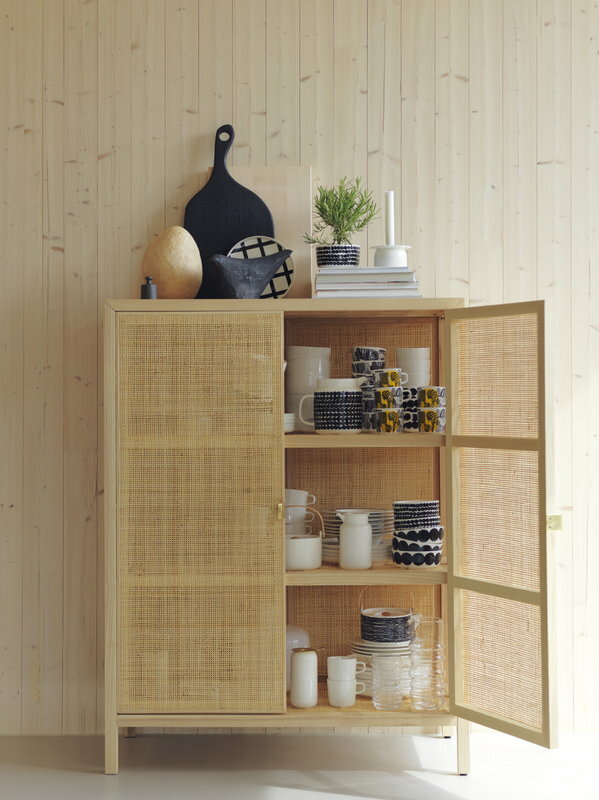 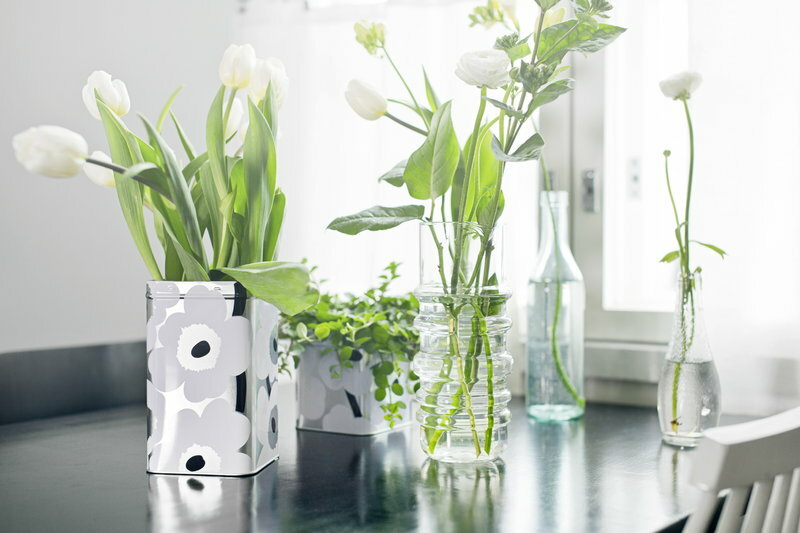 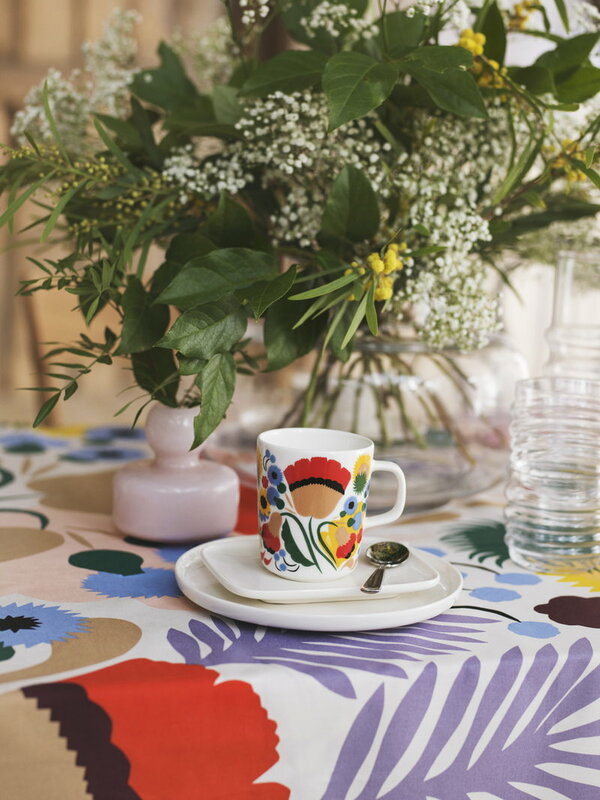 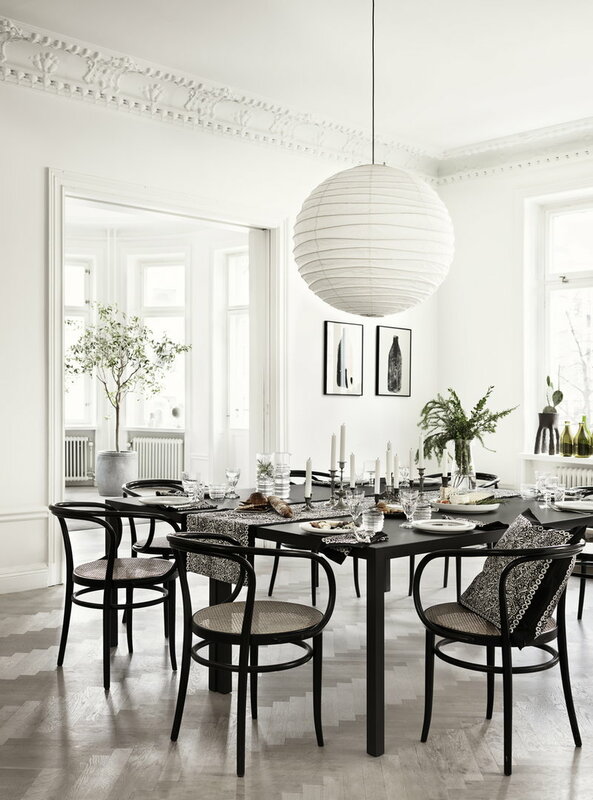 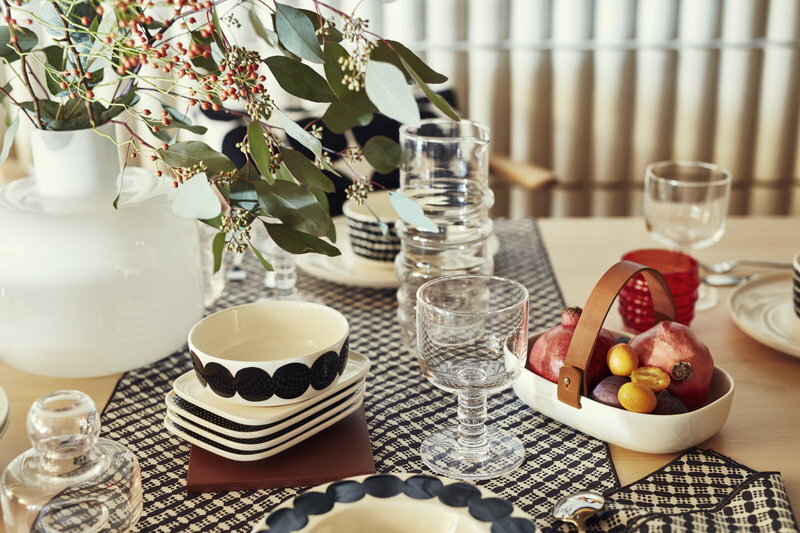 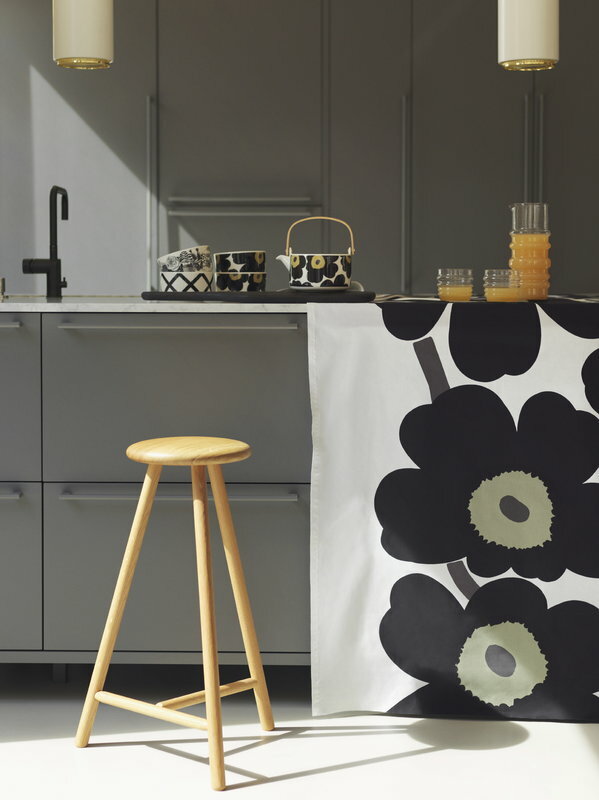 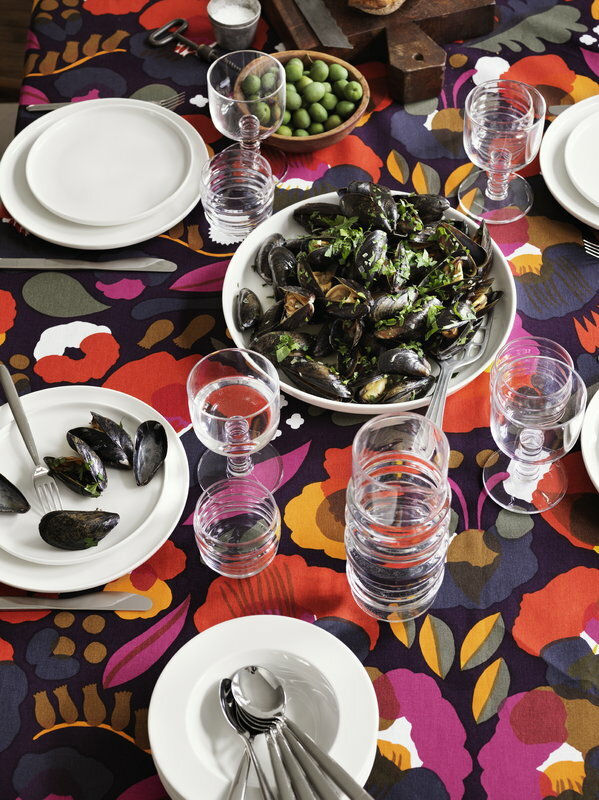 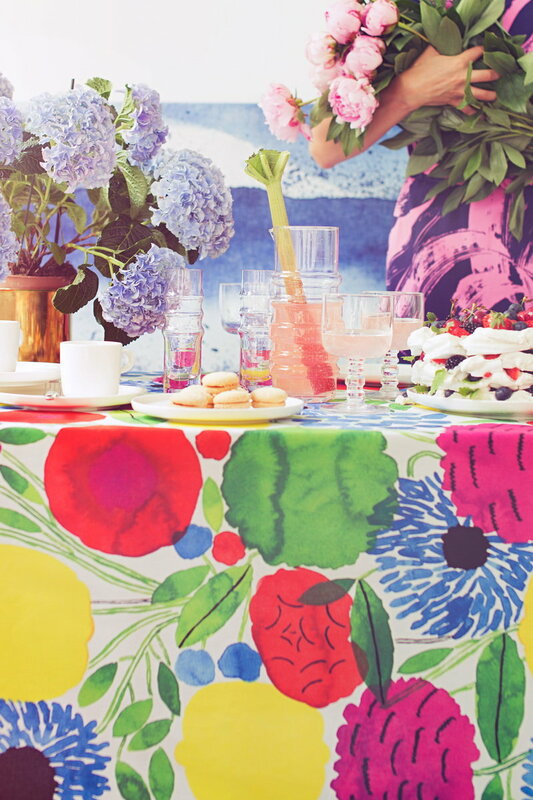 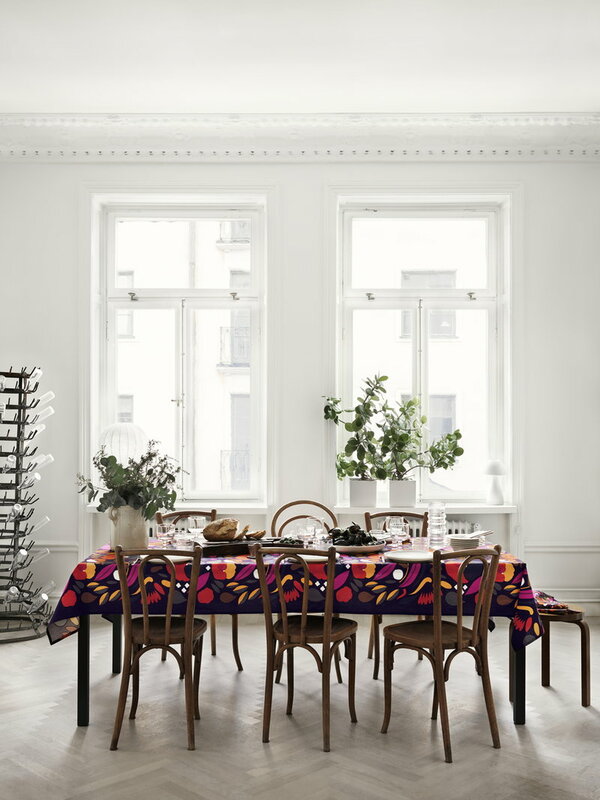 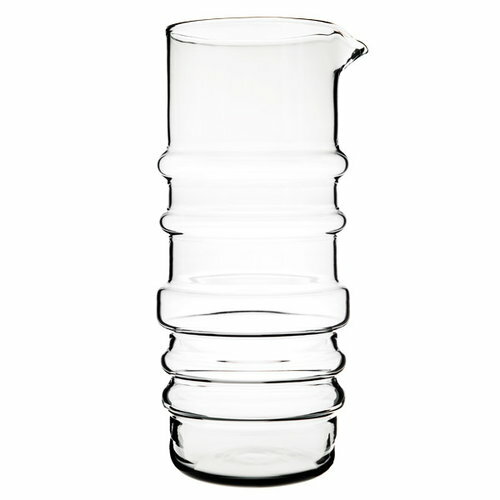 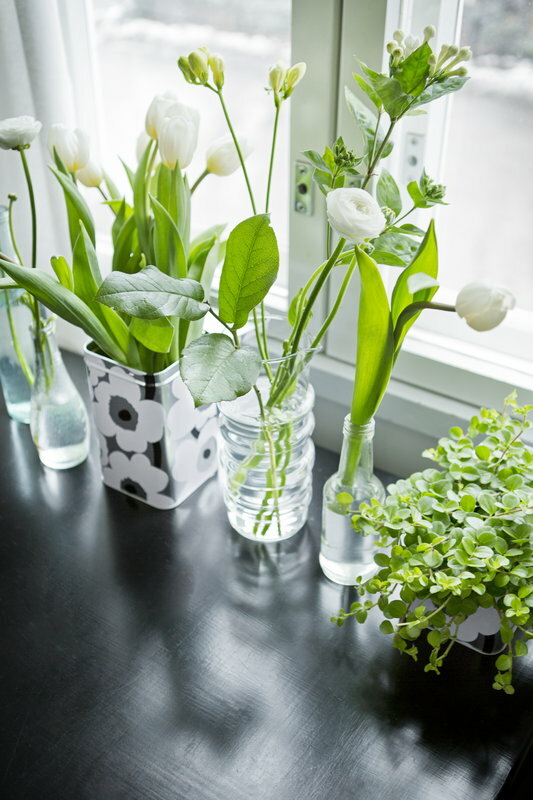 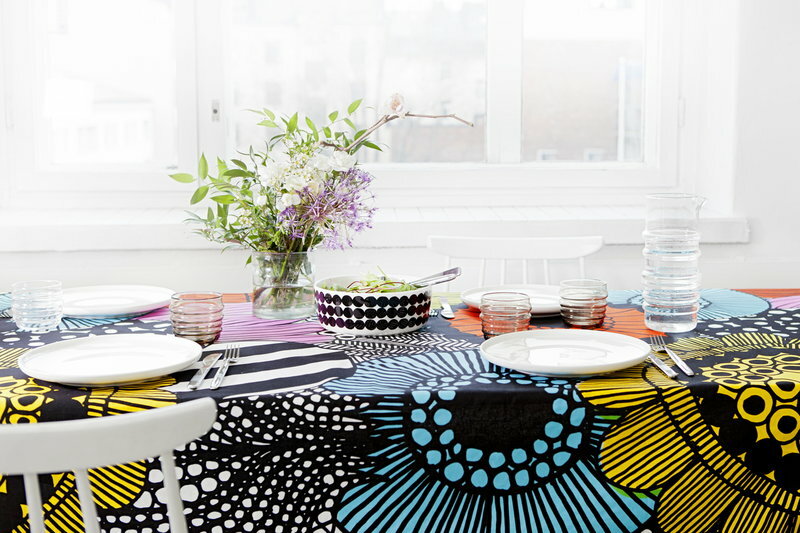 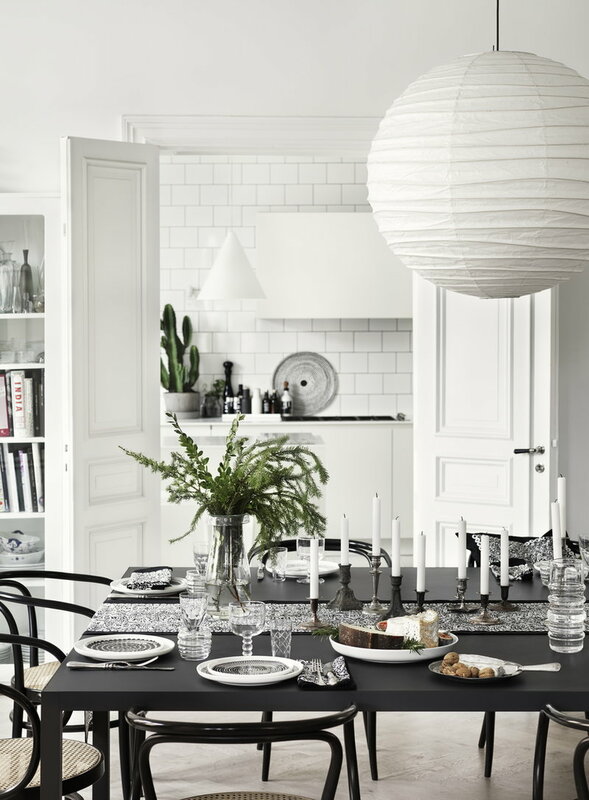 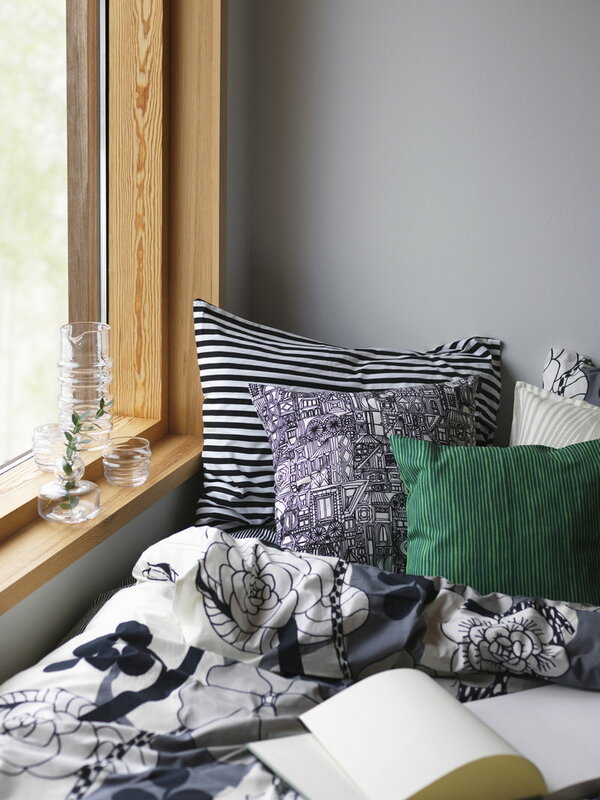 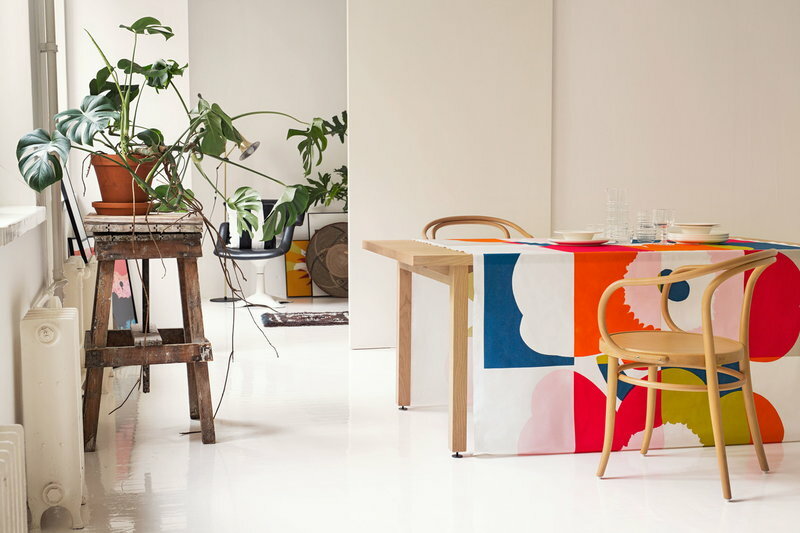 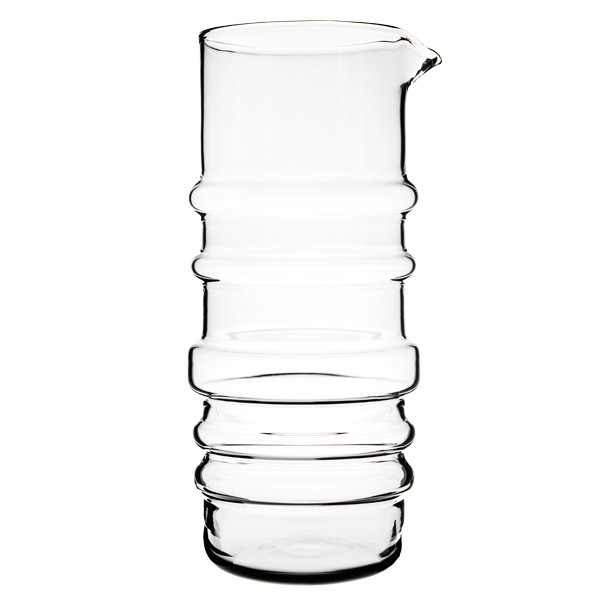 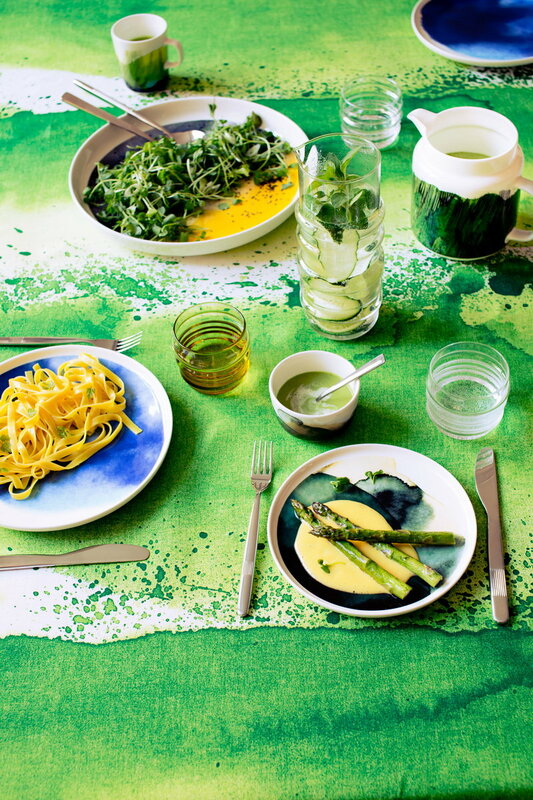 Marimekko's Socks Rolled Down is a collection of glasses and carafes designed by Anu Penttinen. 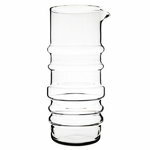 The series consists of beautiful tumblers, stemware, champagne glasses and pitchers that mimic the texture of rolled downs socks. 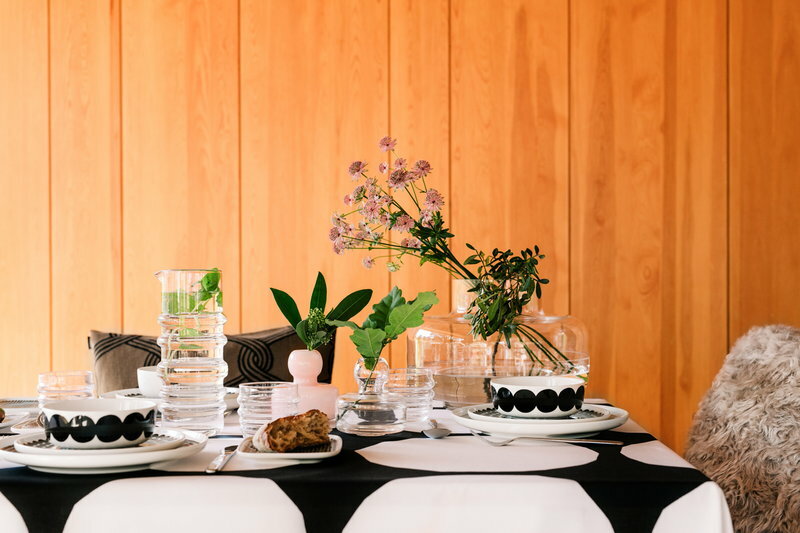 These charming glasses and carafes have attitude: like a person with his or her socks rolled down, Anu Penttinen’s designs are natural and liberated, self-assured individuals.